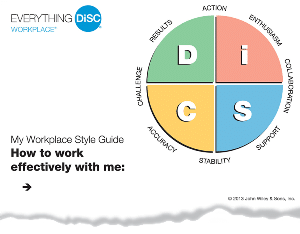 Everything you need to deliver memorable DiSC Sales training experiences using DiSC Sales Profile. 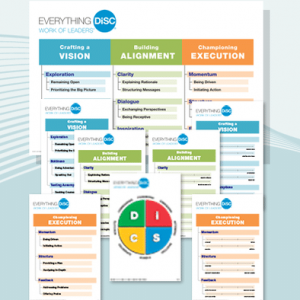 Everything DiSC Sales is the most in-depth, easily customizable DiSC-based sales-training solution available! 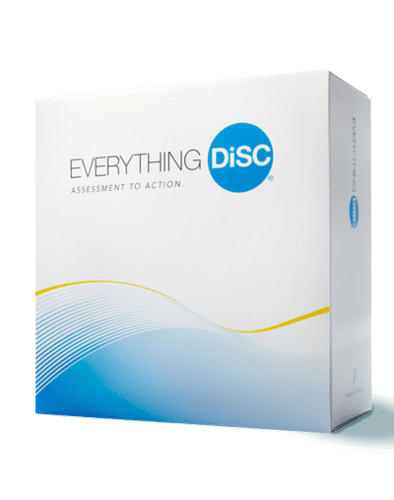 Everything DiSC Sales combines online pre-work assessment, classroom training, and online follow-up reinforcement to create a complete sales training experience. 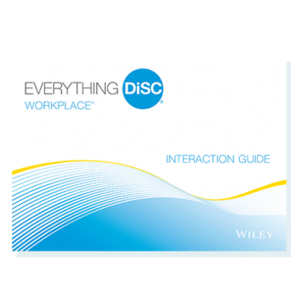 The Everything DiSC Sales Facilitator Kit includes six 50-minute modules that are fully-scripted and include engaging experiential and processing activities. 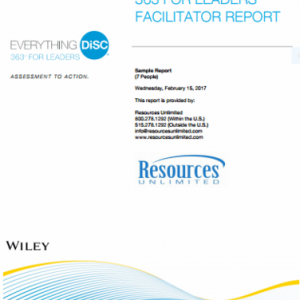 Facilitator notes give you tips to maximize learning. 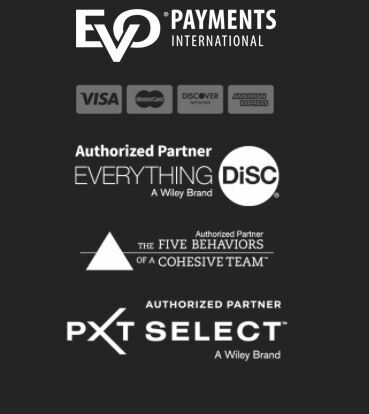 Create and save a customized solution for every session to fit any time frame: half-day, full-day, or one hour.